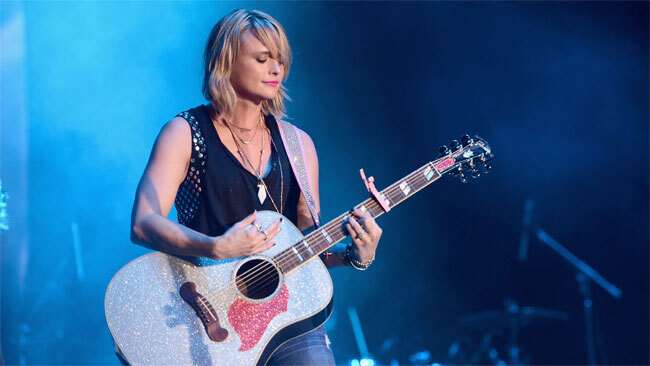 Get Miranda Lambert Vice Sheet Music, Piano Notes, Chords and start playing in minutes. 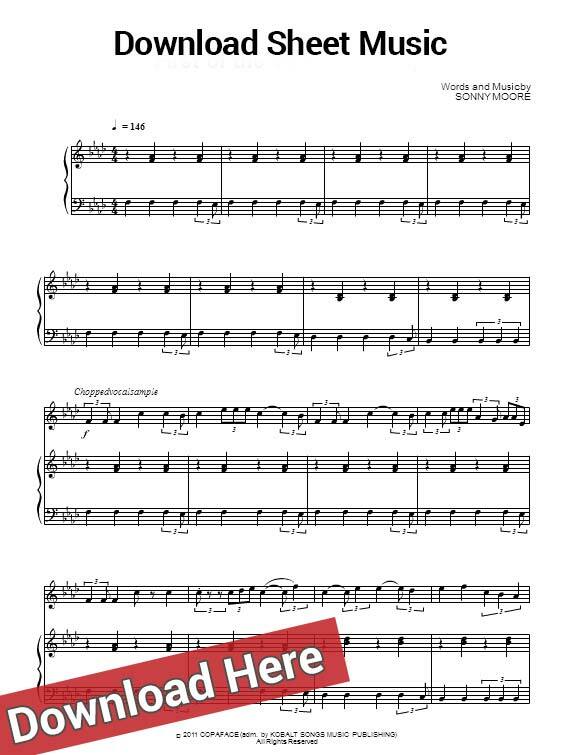 Learn to play by watching this free video tutorial. This is a brand new single from the country singer.